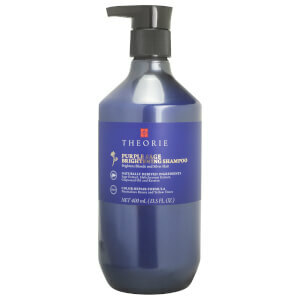 Buy your favorite Theorie products online at Lookfantastic. 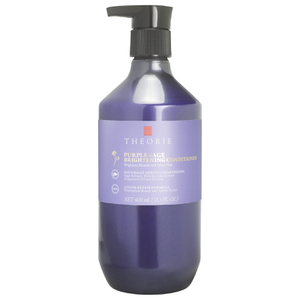 We have an extensive range of Theorie shampoo and conditioners which are organic, smell amazing and are great to use everyday on your hair. 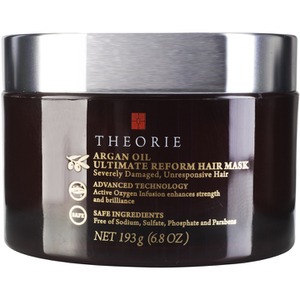 Well respected by hair professionals across the world, we love the Argan Oil Ultimate Reform Shampoo which delivers intense moisture and hydration to restore damaged hair and the Helicrysum Nourishing Hair Mask, which transforms dry, brittle hair which has been damaged by heat styling over the years. 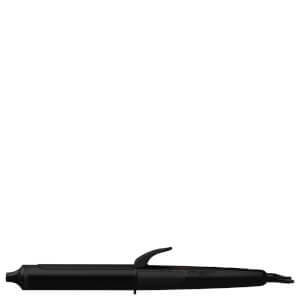 It is free from sodium chloride, sulphates, phosphates and parabens. 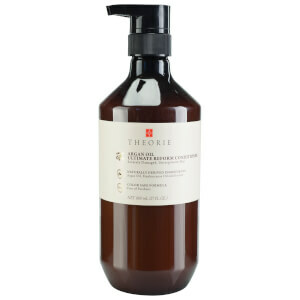 You can also treat those hard working hands to some Theorie treatment with their Argan Oil Ultra Luxe Hand Cream.